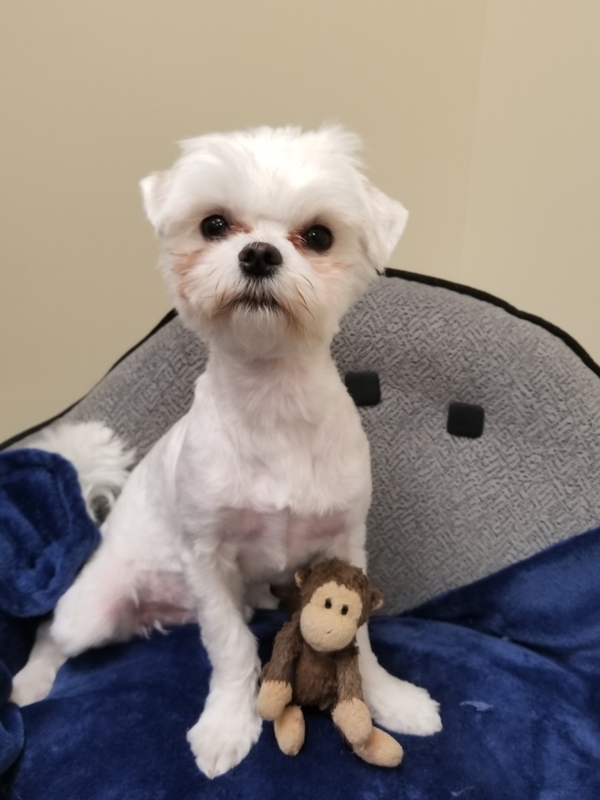 One of the most recent members of the team, Colby is a Maltese who was raised in Wethersfield, CT. After obedience school, he moved back home until he joined the Advanced College Planning team. In his spare time he likes to hunt for frogs, lounge on his float in the pool, and play with his favorite toy monkey. Probably missing their pets. Especially their dogs. Definitely their dogs. Keep your tail wagging and don’t bark at strangers. Focus on the ones that give you treats. If you were on an island by yourself and could only choose one service, which would you choose: Netflix, Hulu, Amazon Prime, or basic cable? What is a Netflix? Is a hotdog a sandwich? Is this a trick question? Brownies with or without walnuts? I’m not allowed to have chocolate.